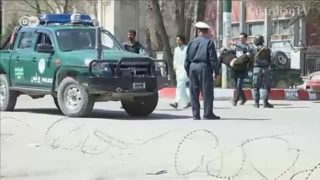 A suicide bomber struck on the road to a Shiite shrine in Afghanistan's capital on Wednesday, killing at least 26 people as Afghans celebrated the Persian new year. 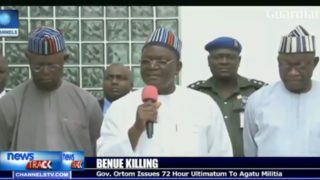 Ortom gives Agatu elders 72-hour ultimatum to produce soldier killer. Police and a neighbour of the Munich shopping mall killer reveal more details about the teenage gunman.